Remember when I was annoyed about the extra packaging on my favorite face lotion? Yes, well….here is another thing that ticks me off. Scratchy tags. 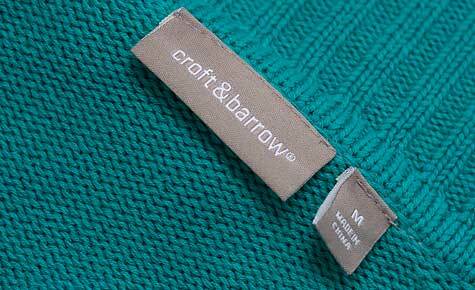 Really, do these companies think anyone in the whole wide world likes scratchy tags in their clothes? But, never fear. I will prevail. 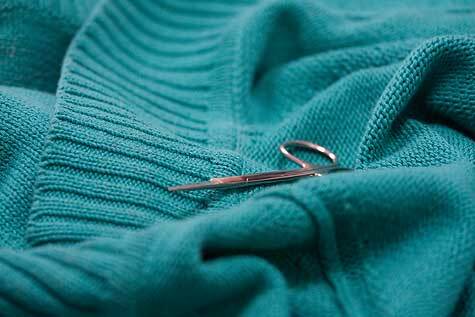 I meticulously take out every tiny little thread holding those scratchy tags on my sweaters. Which annoys me no end to have to do this. Especially if I accidentally severe one of the sweater threads in the process! But, in the end, I win. No more scratchy tags. Just another one of those little annoying things in life that just doesn’t have to exist. You hear me garment industry??? You gonna come over and cut all my scratchy tags off next? I, too, hate scratchy tags and refuse to wear anything that has them. I always have to remove them. When companies started making tagless clothes (like t-shirts & underwear *g* ) I was so happy! I find those to be annoying as well. Before wearing new clothes I always cut the tags out. I am SO with you on this. Who do they think is going to see that tag once it’s sold? sheesh. Oh, I hear you sister. I’ve cut holes in several tops while cutting off the tags. You are so right! :cursin: And a close second are those annoying price and/or barcode tags that don’t come off easily – I’ve found the miracle remover is plain Lighter Fluid and a close second is Rubbing Alcohol! I’ve always removed those darn tags. Another thing is how do they expect us to read instructions on those little itty bitty tags? 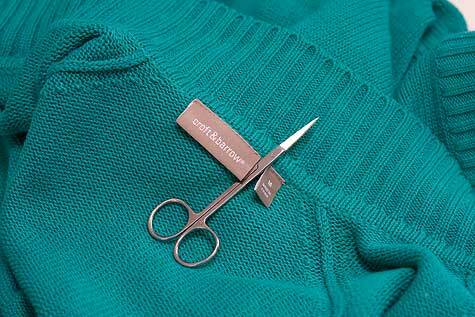 I have both and swear by them to make quick snips without risking the sweater or garment.